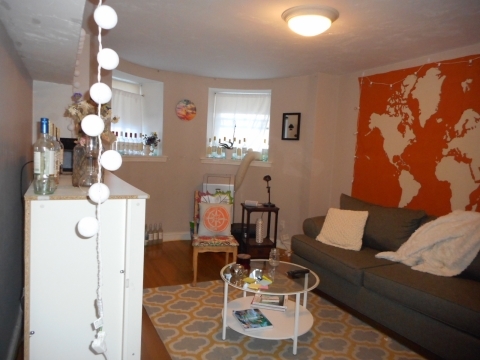 This beautiful two bed apartment looks out over the center of Allston with stunning top floor views and lots of light throughout the whole apartment. 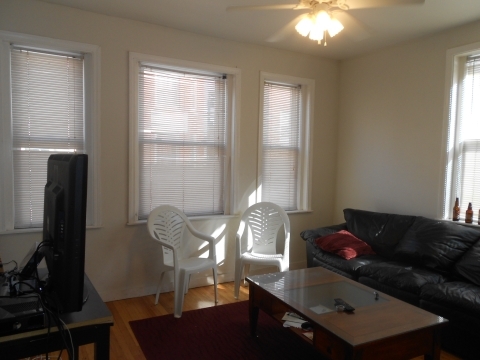 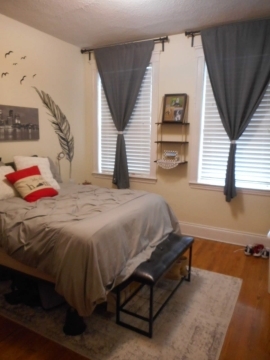 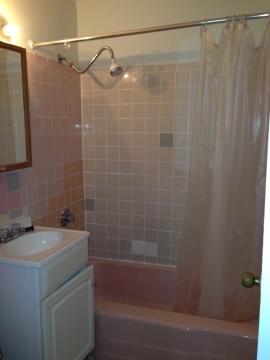 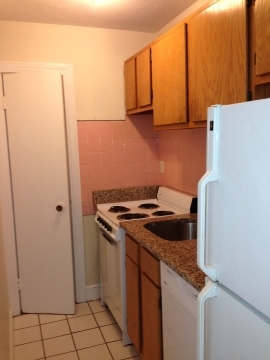 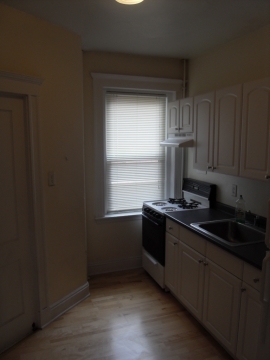 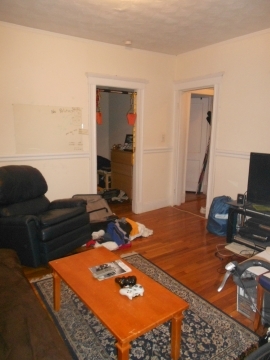 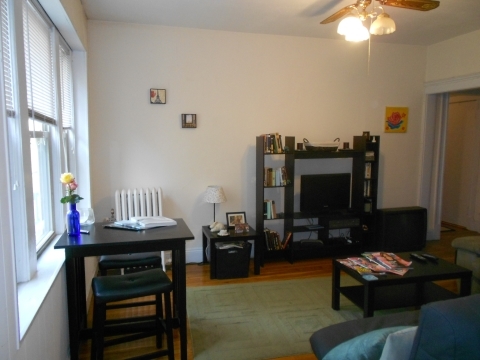 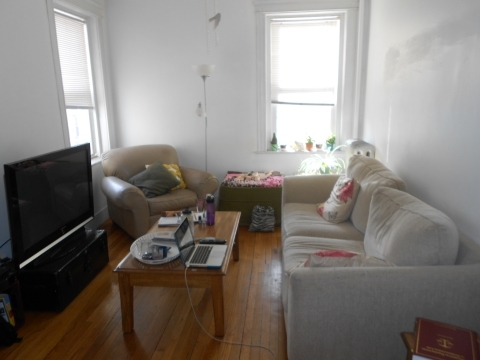 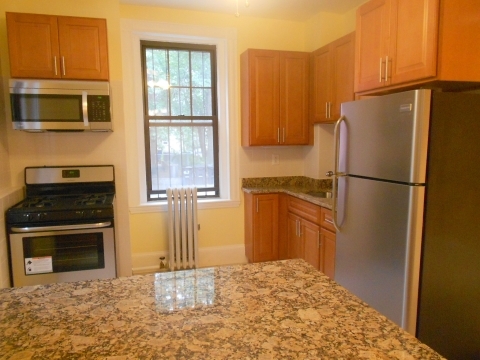 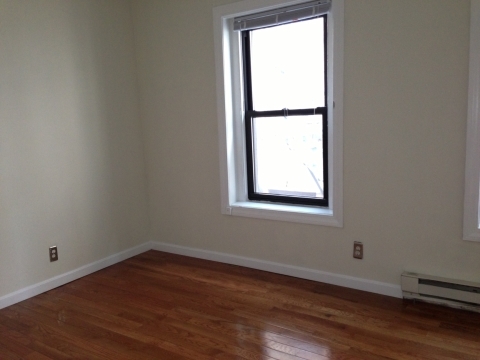 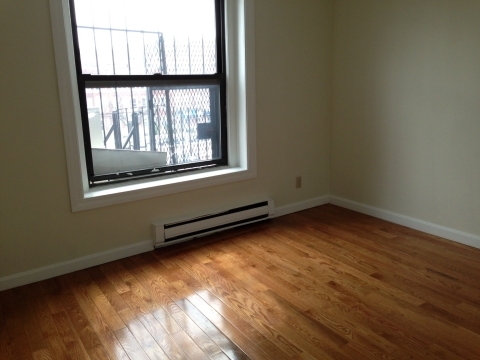 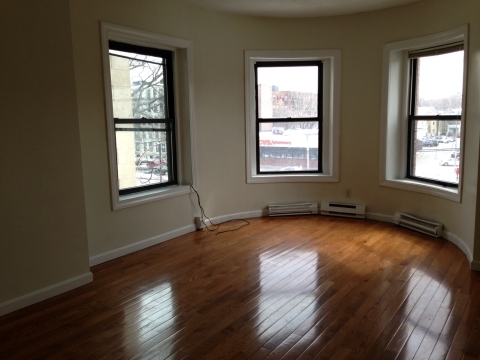 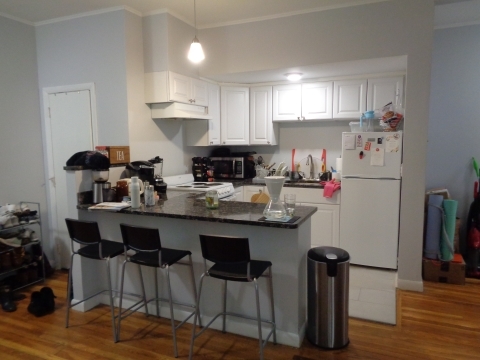 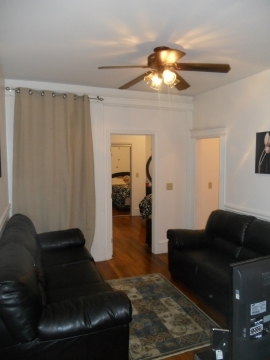 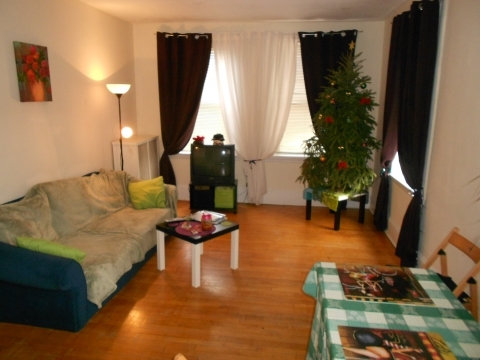 This apartment has a great flow throughout with lots of space, great for students, young professionals, or anyone who wants to feel like the king of Allston! 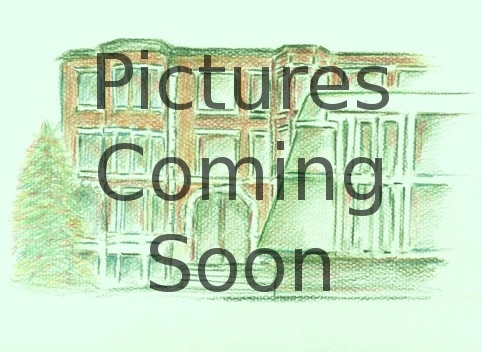 It is available now so check it out while you still can!